ELLIJAY, GA – Saturday evening, July 8, around 5:30 pm, the Gilmer County Sheriff’s Office responded to a call regarding a home invasion in which the invader was shot. According to Gilmer County Sheriff Stacy Nicholson, deputies responded to the 911 call from Douglas Pritchett, 43, claiming his home was being invaded and he had shot the invader. Several detectives began investigating. Shortly after arrival, though, the Sheriff’s Office contacted the Georgia Bureau of Investigation (GBI) to aid in the investigation. Sheriff Nicholson told FYN this is not an uncommon occurrence when dealing with certain situations including deaths that may be considered “off” in some way and involve acts of violence. 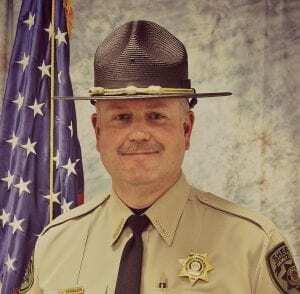 “Sometimes we contact them for the added manpower that they can bring, sometimes we contact them for the special units they can bring.” said Sheriff Nicholson. With GBI involved, joint work has begun to continue the investigation as the situation develops. According to the Sheriff, there is reason to believe that Richard Danly, 53, the alleged invader and shooting victim, and Pritchett knew each other and Danly may have actually resided at the location. Danly was declared dead at the scene. FYN also contacted the GBI for more information. Due to the ongoing investigation, certain details are not allowed to be released at this time. However, Special Agent in Charge Kim Williams of Region Eight of the GBI did offer the follow release. 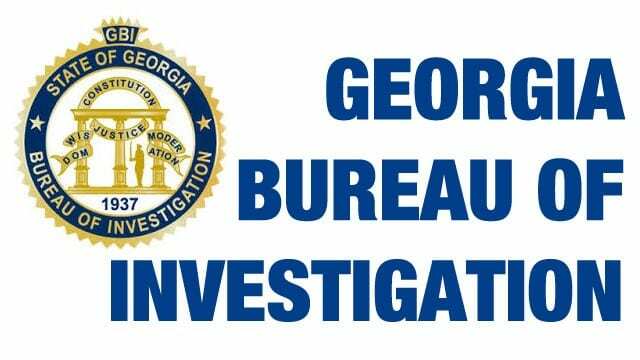 On Saturday, July 8, 2017 at approximately 6:00 PM, the Georgia Bureau of Investigation was requested by the Gilmer County Sheriff’s Office to assist with a death investigation. At approximately 5:37 PM, a 911 call for assistance in reference to a shooting was made by a resident of 158 River Lodge Drive Ellijay, Georgia. Deputies responded to the scene where they found Richard Thomas Danley, 53, of Ellijay, deceased from apparent gunshot wounds. Douglas Edwin Pritchett, 43, of Ellijay, was identified as the shooter. Pritchett was ultimately arrested on one count of felony murder and one count of aggravated assault. The autopsy for Danley is scheduled for Tuesday, July 11, 2017. This investigation is ongoing. As stated in their release, Pritchett is facing charges on Felony Murder and Aggravated Assault. Officials do have both the weapon and Pritchett in custody.